Catherine Dolan is on the faculty of anthropology at SOAS, University of London, and holds fellowships at James Martin Institute, Green Templeton College and Said Business School, all at University of Oxford. Her research centres on contemporary forms of moral capitalism, including Fair Trade, inclusive development and bottom of the pyramid business, in Africa. She is a co-founder of the Centre for New Economies of Development (www.responsiblebop.com). Dinah Rajak is a Senior Lecturer in Anthropology and International Development at the University of Sussex. She is the author of In Good Company. 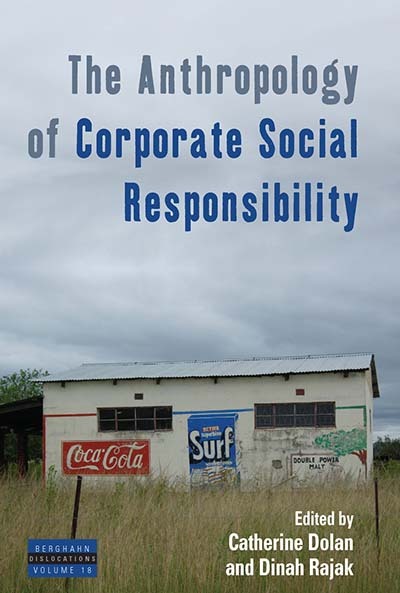 An Anatomy of Corporate Social Responsibility (Stanford University Press 2011) and the co-founder of the Centre for New Economies of Development (www.responsiblebop.com).